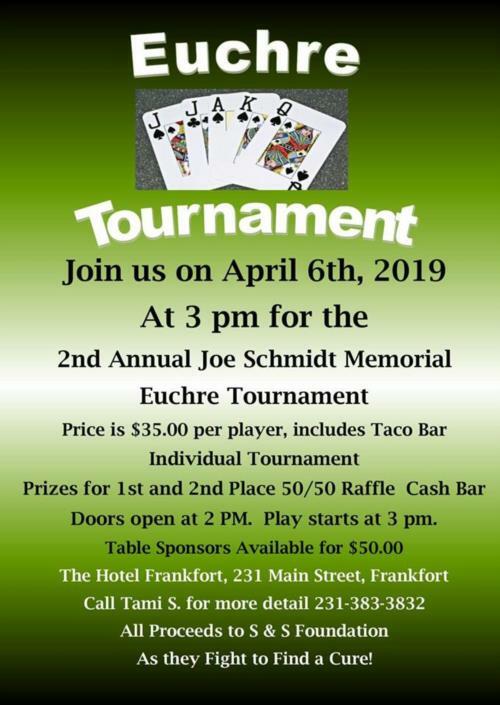 Join us on Saturday April 6th, 2019 as we host the 2nd Annual Joe Schmidt Memorial Euchre Tournament. 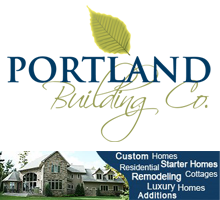 The cost is $35.00 per person and with a taco bar and all non-acholic beverages. We will be giving away prizes for 1st and 2nd Places. There will be a 50/50 Raffle and a Cash Bar. This Tournament is an Individual Tournament, not a team. Doors open at 2 pm, but we will START playing at 3 PM. In June of 2007, Joe Schmidt, passed away less than 48 hours of being diagnosed with AML, which a rare form of leukemia. In conjunction with the golf scramble, our goal is not only to raise awareness but to help people who have been affected by cancer. $20. Donation or more, tip included!